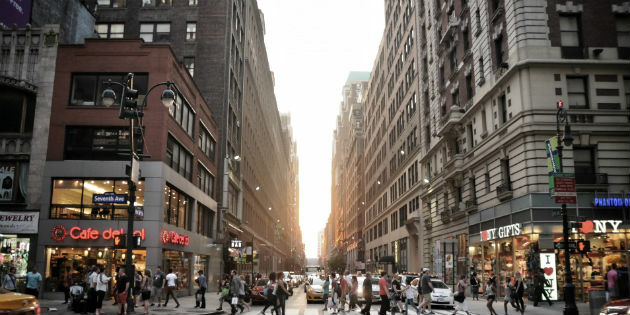 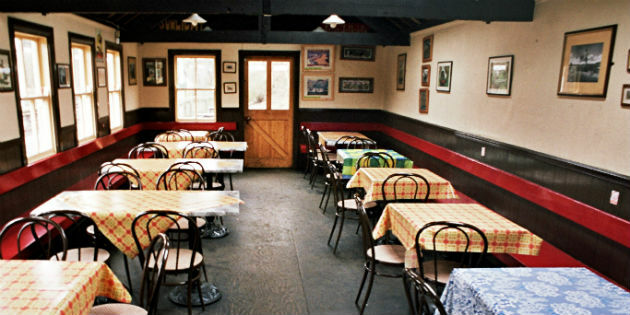 The Know, culture and entertainment site for Denver, Colorado, recently posted an interesting article on how important noise is becoming in the restaurant sector. 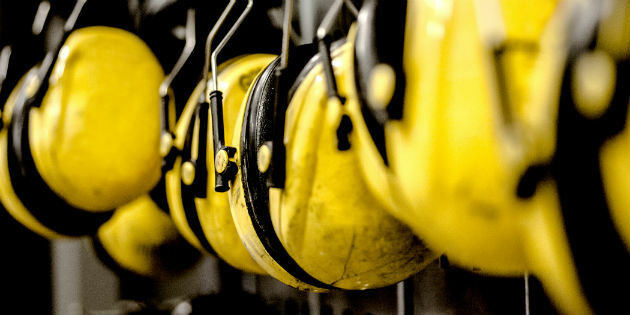 A recent study carried out by the US National Institute for Occupational Safety and Health (NIOSH), which is part of the Centers for Disease Control and Prevention (CDC), has found that loud noise in the workplace is associated with high blood pressure and high cholesterol. 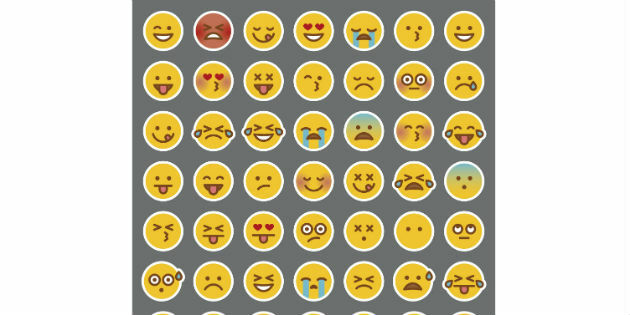 USA Today reports that Apple Inc. has outlined a series of emoji to better represent individuals with disabilities, according to a proposal submitted to the Unicode Consortium. 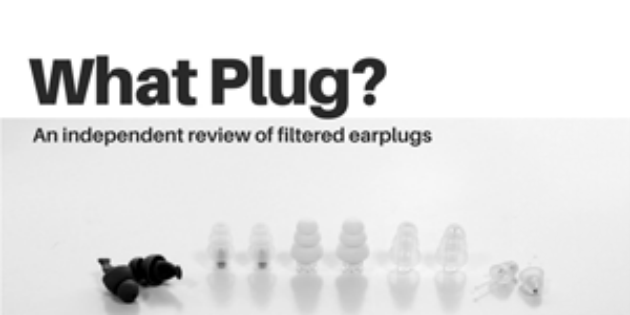 Reviews of more than 20 high-fidelity earplugs have been compiled into a single interactive website, making it easier for people to enjoy live music without fear of damaging their hearing. 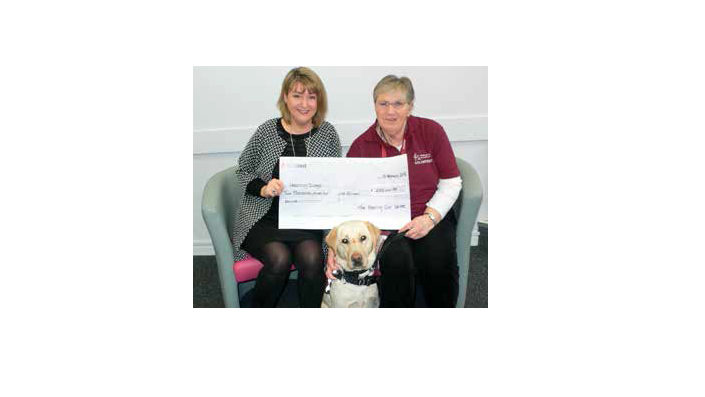 The Hearing Care Centre of Colchester (Vicki Skeels) presented a cheque for £2,215 to Hearing Dogs for Deaf People in February. 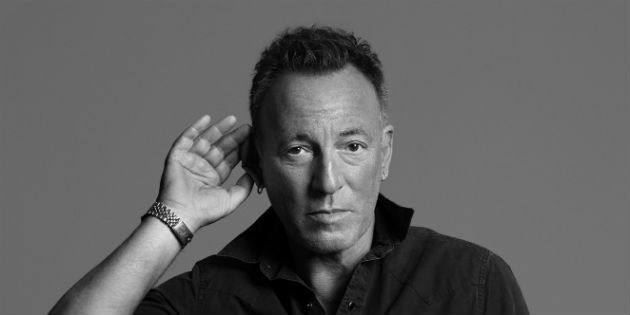 The amount was raised over two successful charity events held during 2017 – a Golf Day in September and Charity Quiz Night held last November. 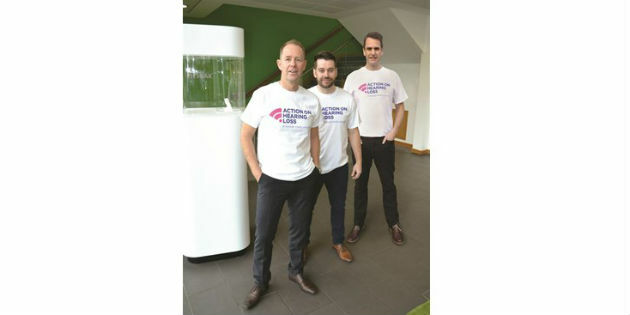 Phonak UK has announced that Managing Director Jon Billings, Channel Manager Richard Jones and Senior Key Account Manager Richard Foulkes will join Action on Hearing Loss to run the London Marathon on April 22 to raise as much money as possible for Action on Hearing Loss. 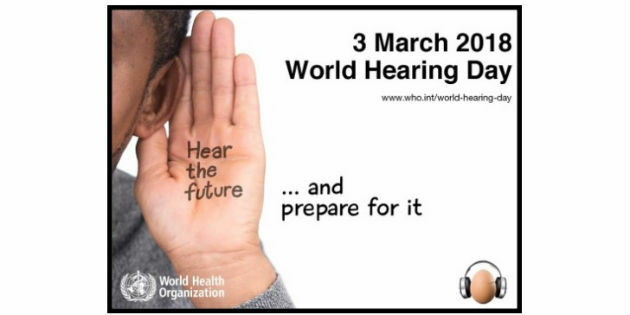 World Hearing Day is the annual advocacy event held on 3 March aiming to raise awareness and promote ear and hearing care across the world. 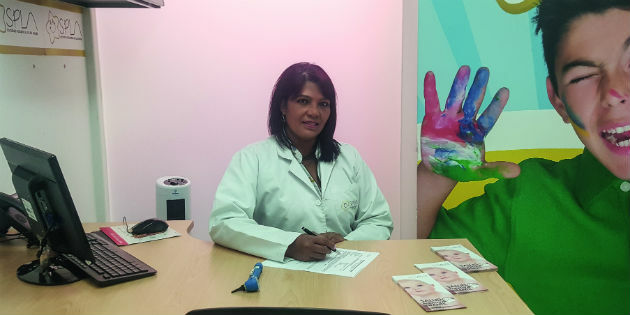 Policy makers in Colombia are yet to approve the implementation of a national screening programme for hearing loss; meanwhile, children between 5 and 7 years old are being diagnosed through techniques that lack endorsement as decisive methods.